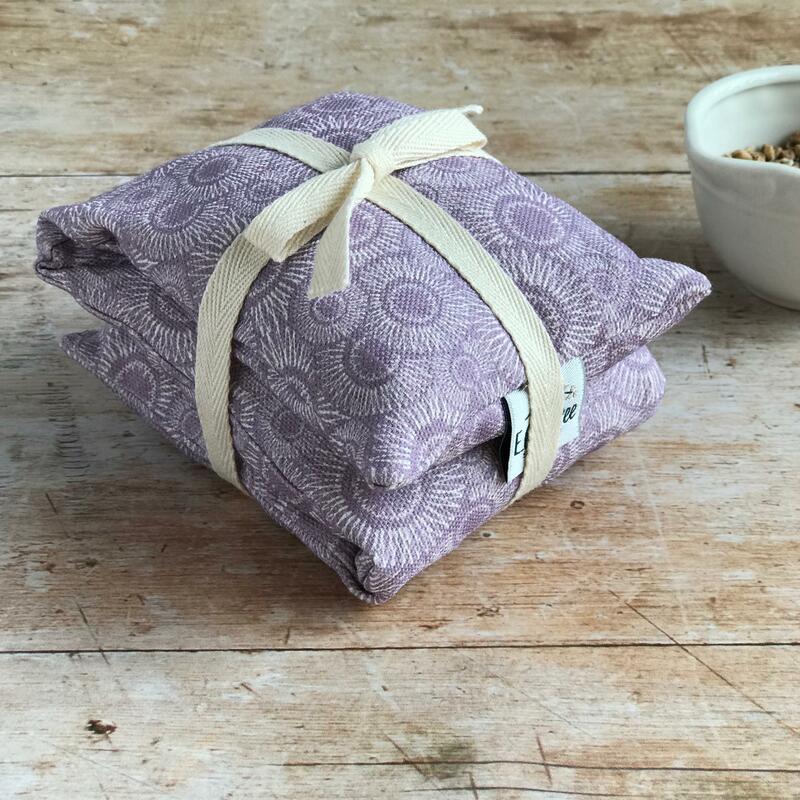 Highly fragranced lavender bag bundle, made with our beautiful dahlia printed linen and filled with highly scented dried lavender from Yorkshire. 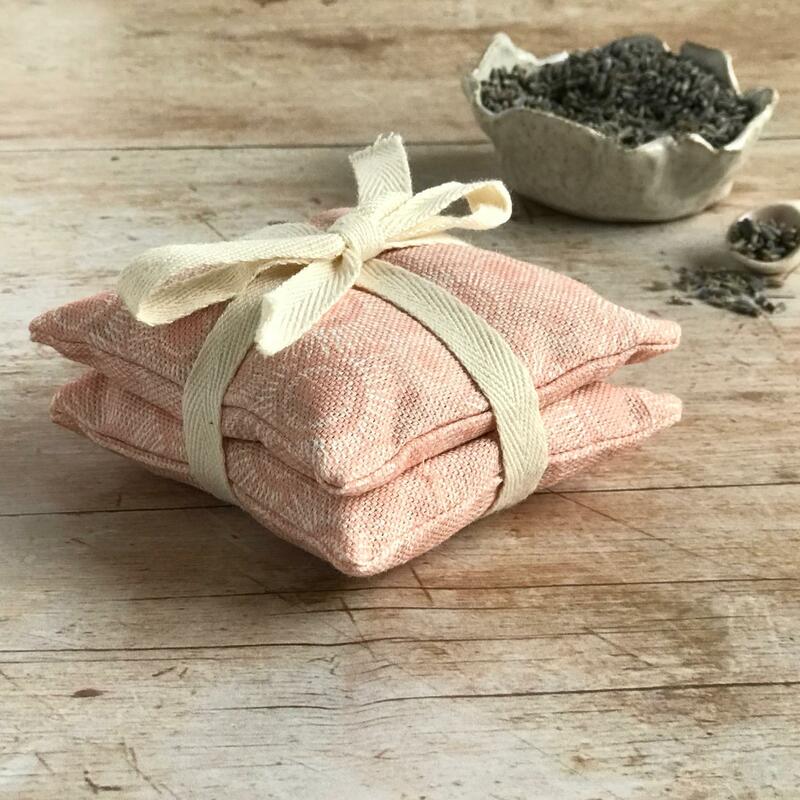 A set of two tied with cream cotton ribbon. 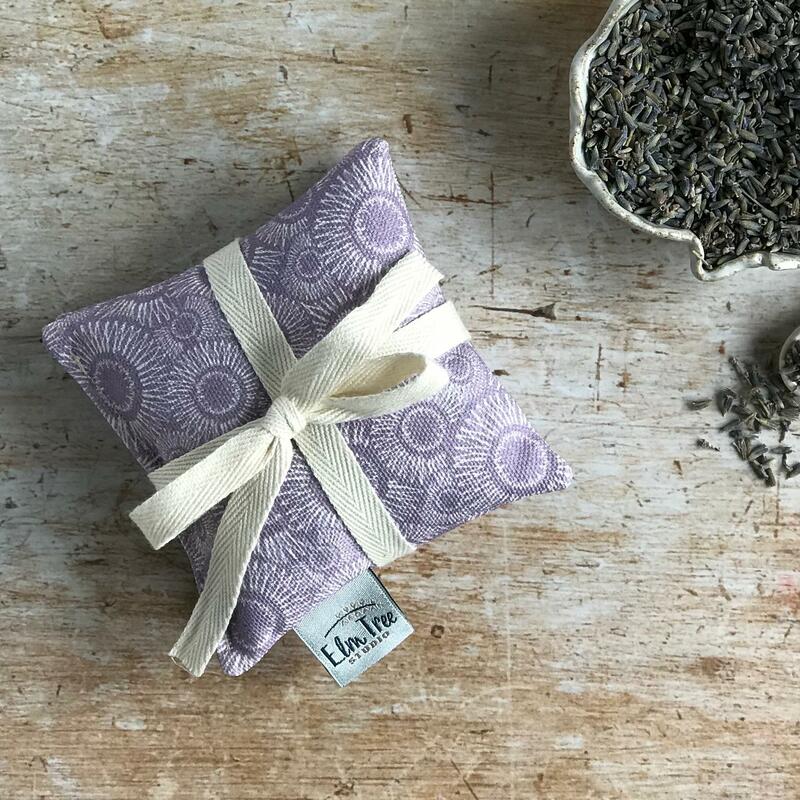 Our beautiful lavender bags are lovely enough to be placed around the home on show filling your home with the rich relaxing scent of summer. 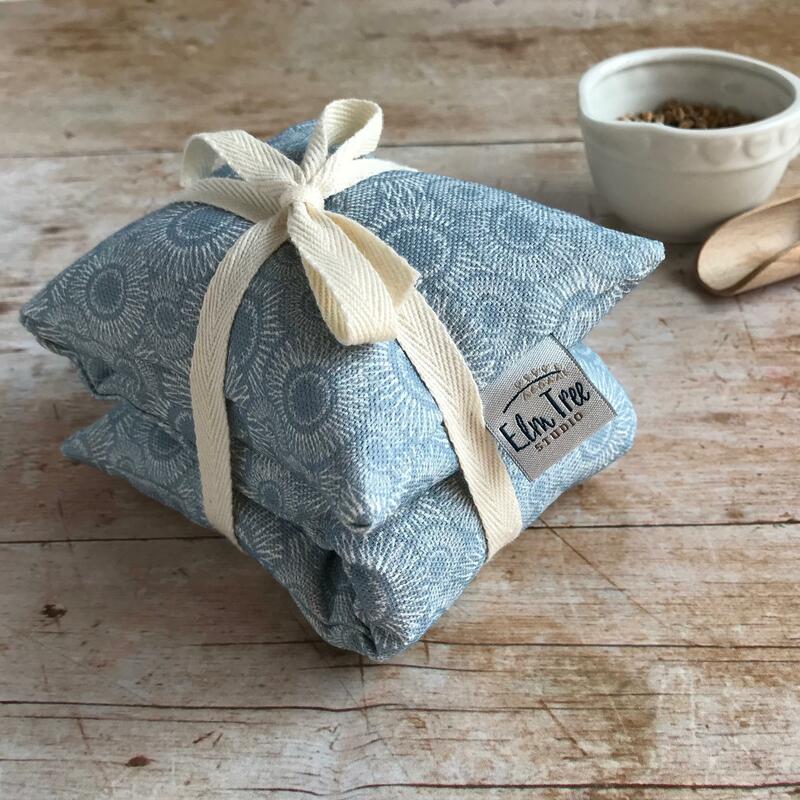 Or place the pillows amongest stored linens to help deter moths. 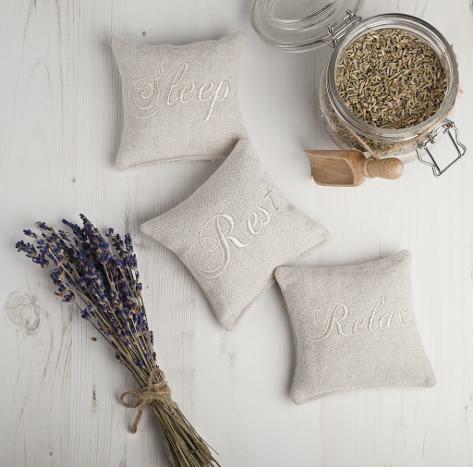 Alternatively place one under your pillow to help aid a restful nights sleep. 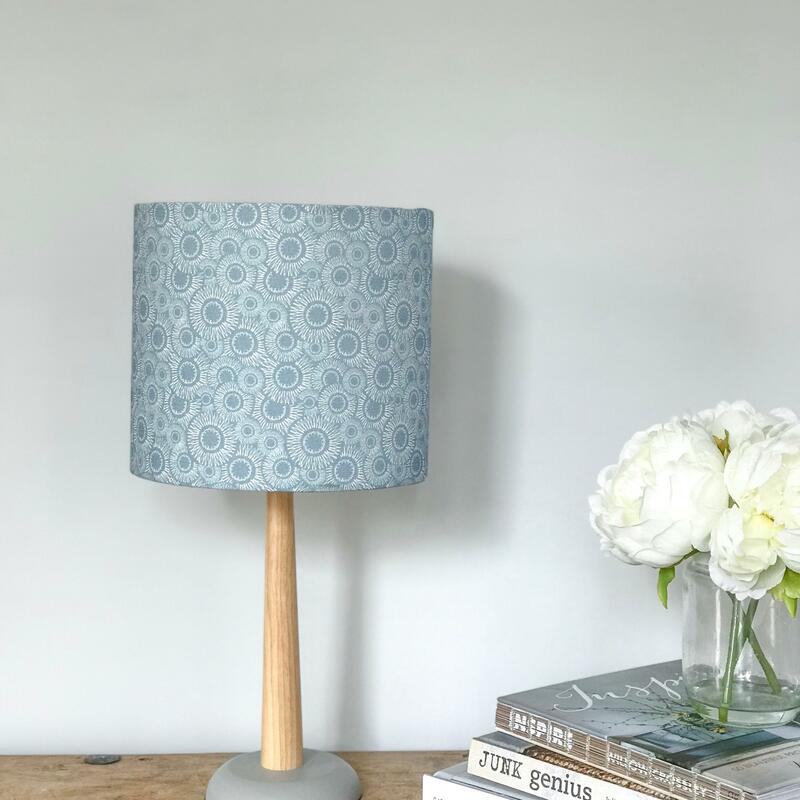 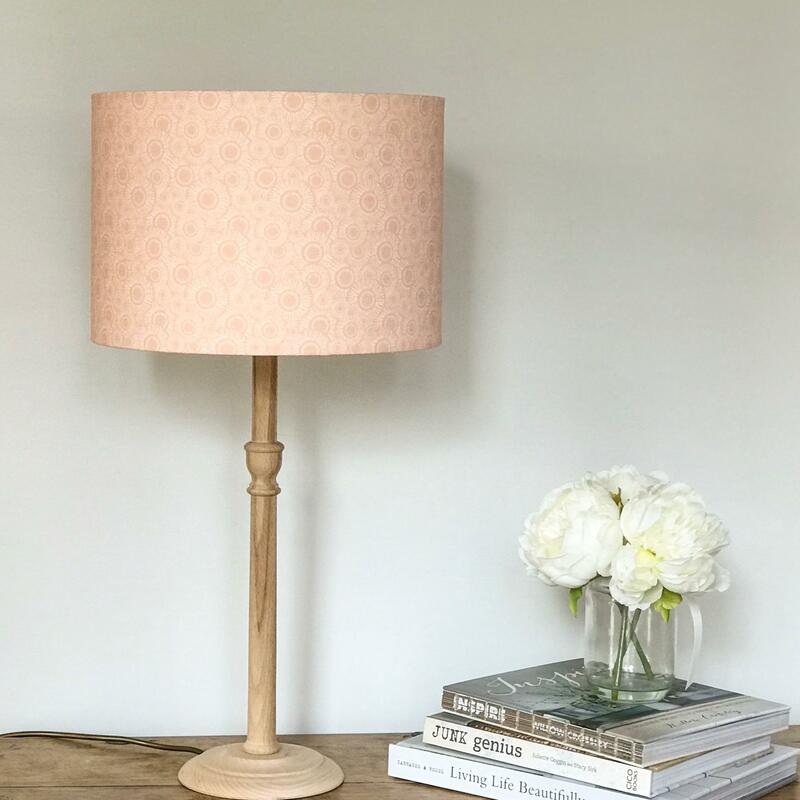 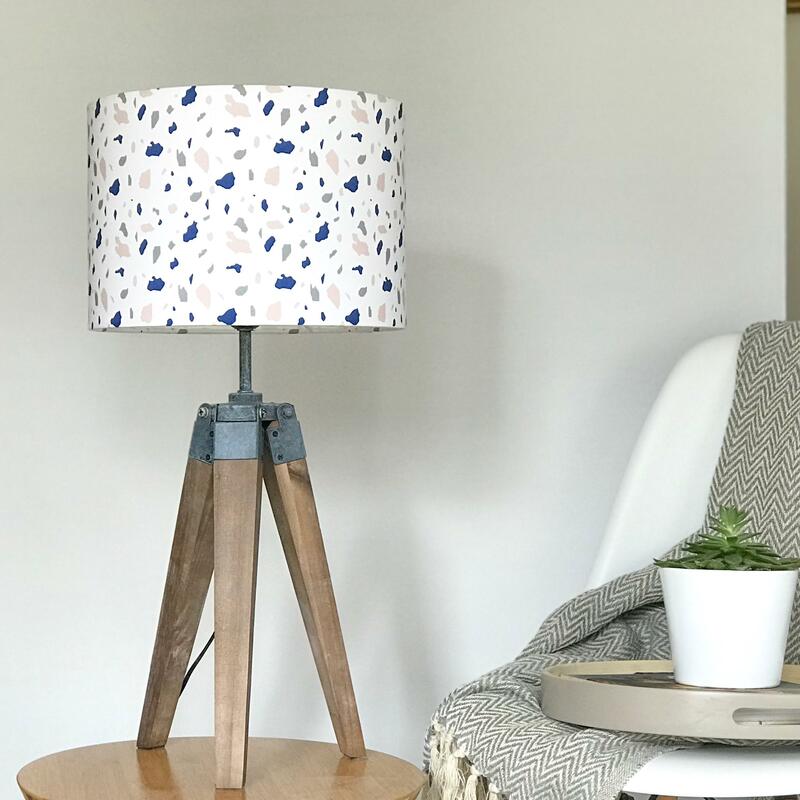 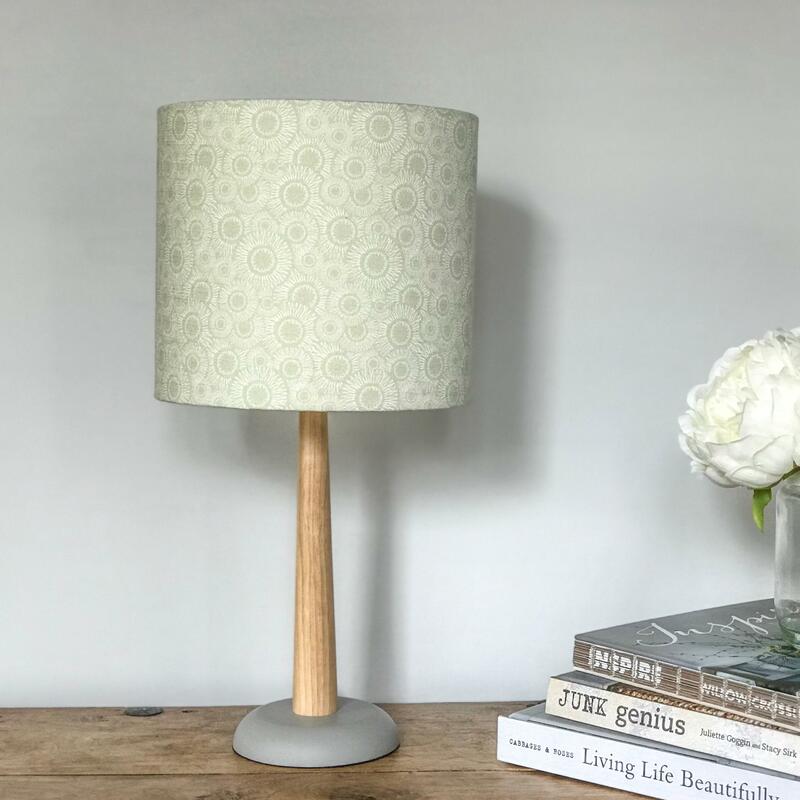 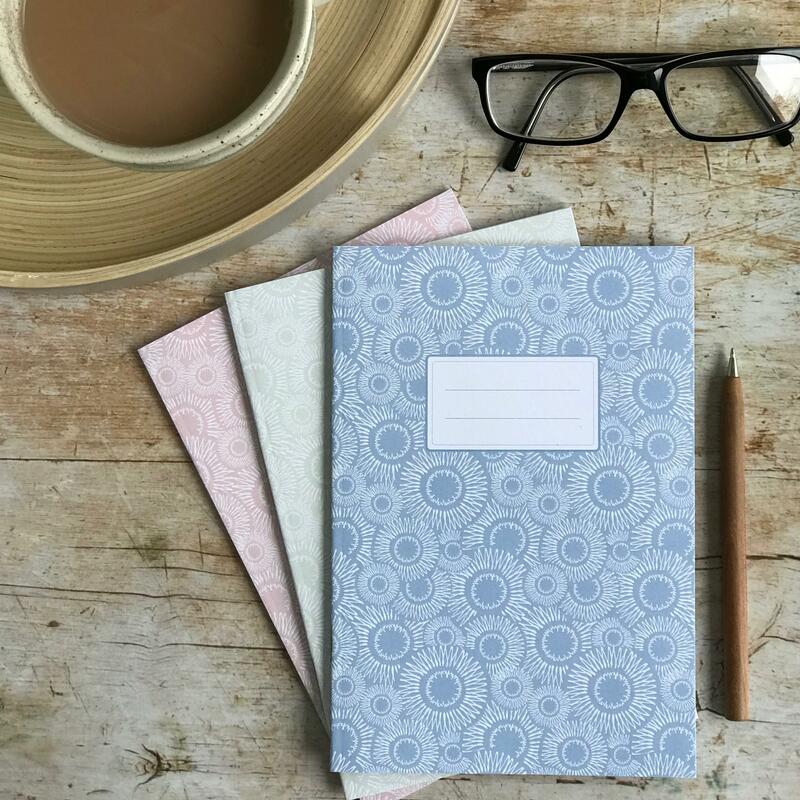 Handmade in our Leicestershire studio from our own designed printed dahlia linen. 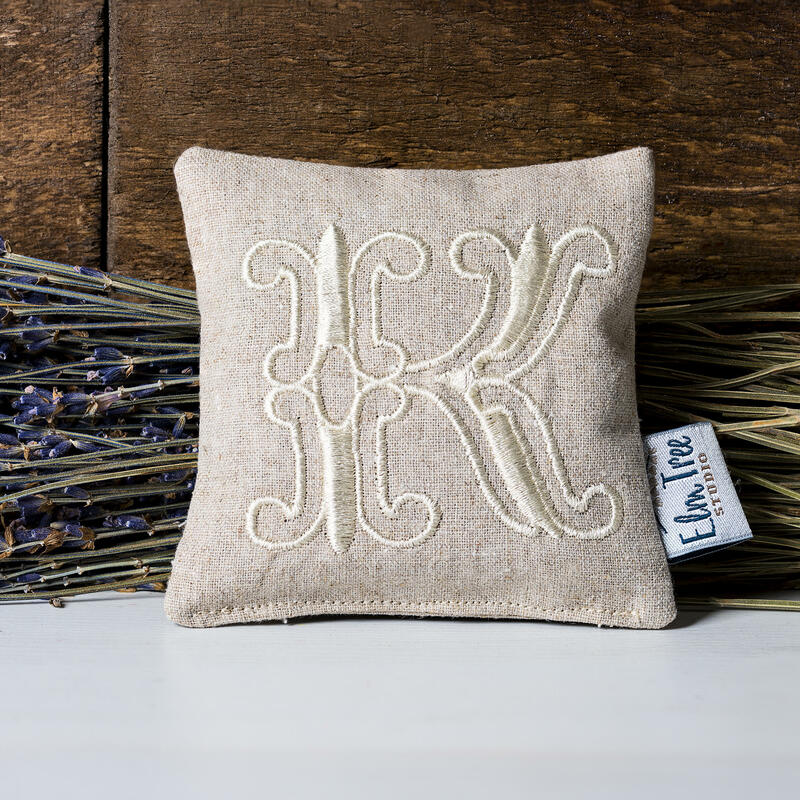 Our lavender pillows are filled only with our carefully sourced dried lavender and no other filling is added. 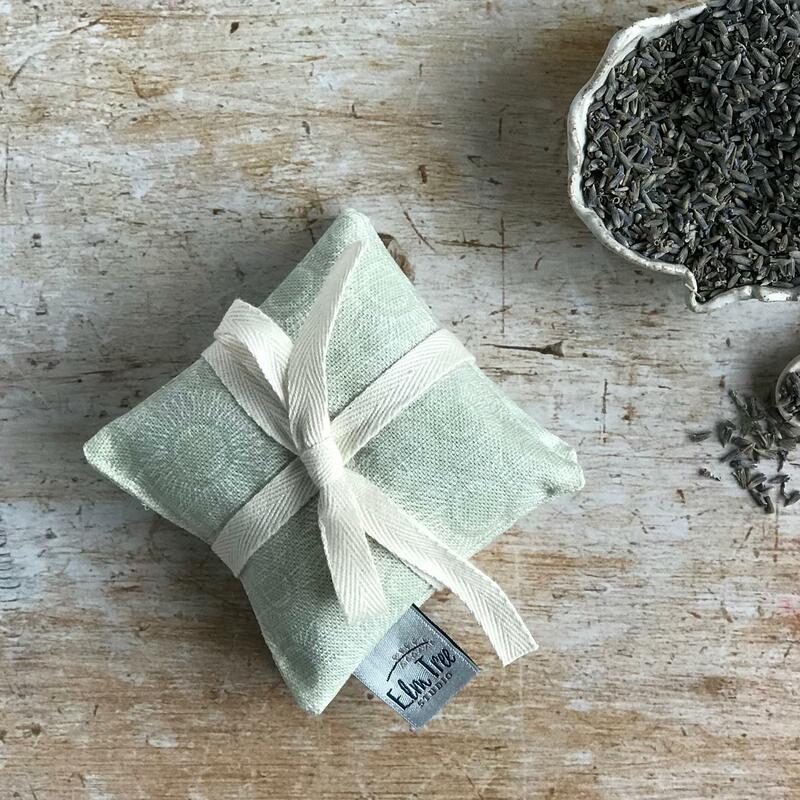 Meaning the scent is intense and lasts longer. 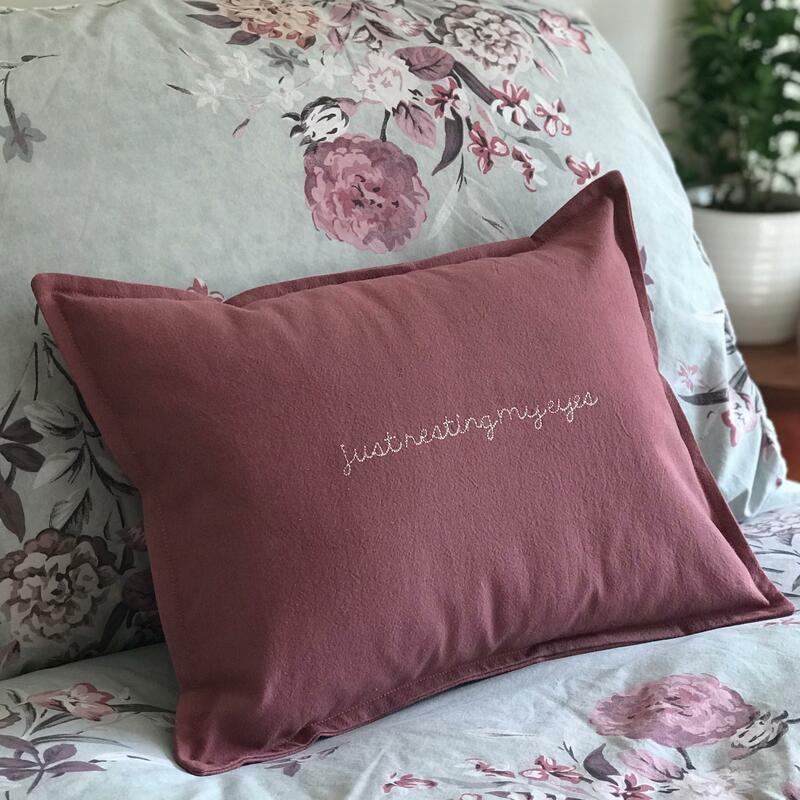 These lovely scented pillows would make a thoughtful gift for your Mother, Aunt or friend. 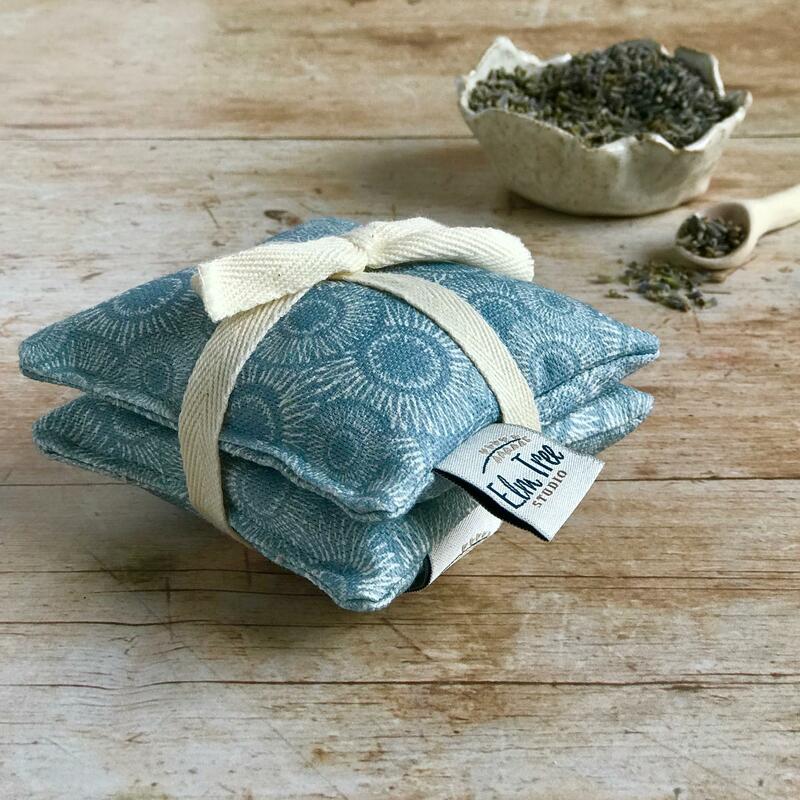 Each fabric pouch is filled with beautifully fragrant Yorkshire lavender. 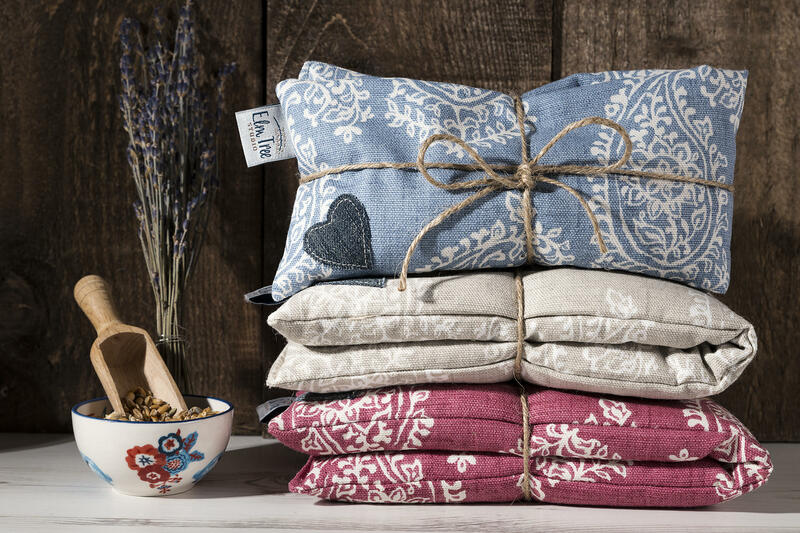 Each bundle of two pillows comes tied with pretty cotton ribbon and makes a lovely gift for friends and family. 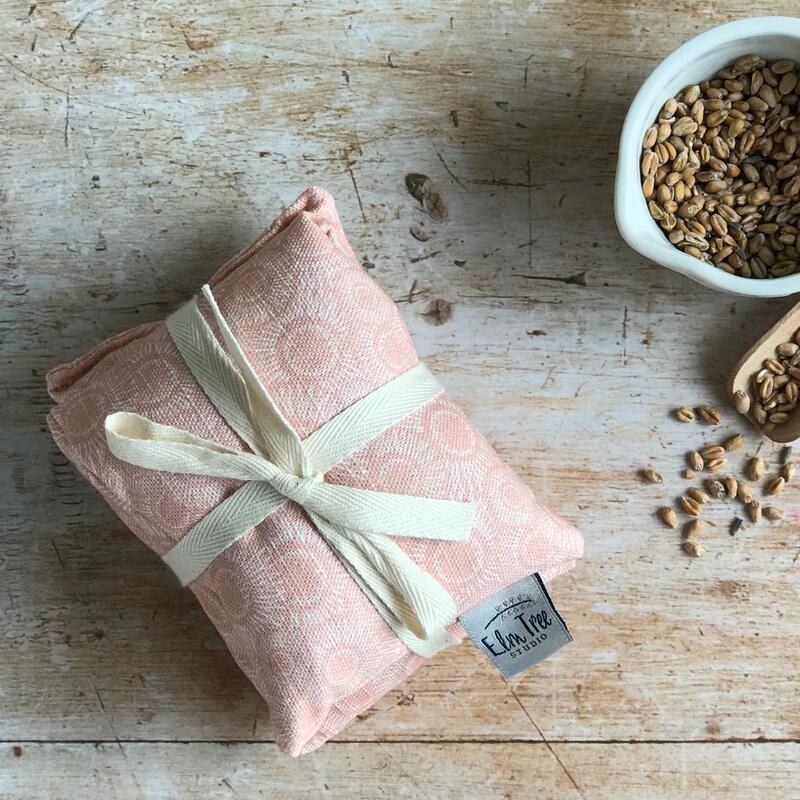 This wonderfully-scented bundle of linen and cotton lavender pouches are perfect to tuck into your drawers and wardrobes. 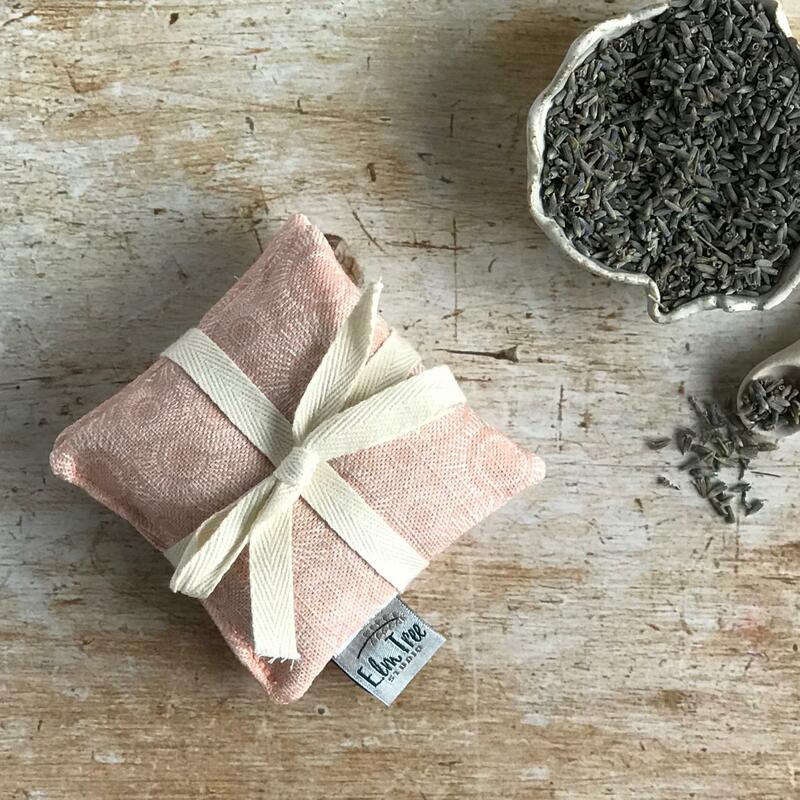 Our dried lavender is grown and dried in Yorkshire and is of the Lavendula Angustifolia X Intermedia Grosso verity, which is praised for it's high essential oil content, meaning the scent is intense and lasts longer. 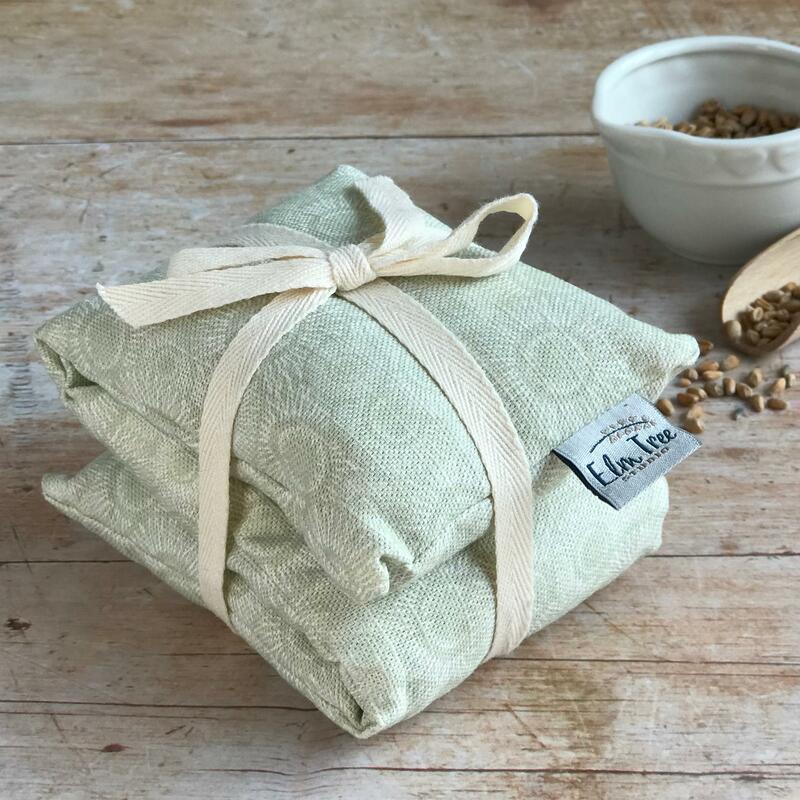 Please do not wash, just wipe clean with a damp cloth.